This question serves to share and collect the enhancements which are not documented by Apple, or documented poorly. Please justify your answer; if it is something that is well documented by Apple and elsewhere on the web, it does not belong here. Your answer should put the feature into context, explaining how to use it. Add a picture if necessary. Please add only one topic per answer. Try to find and edit existing features / answers rather than posting a duplicate answer which will end up getting deleted. 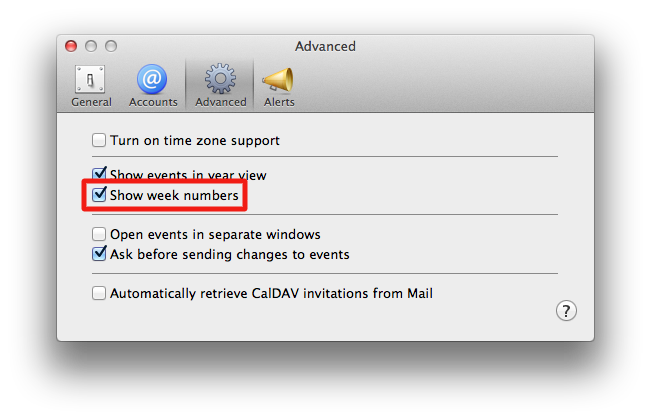 Note that answers which are not specific to Mountain Lion will be removed as well. You can post such answers here. You can now silence bouncing application icons in the Dock by just hovering over them, instead of needing to click and activate them. In the Notification Center drawer, scroll up a bit past what appears to be the top. There's a switch 'Show Alerts and Banners' that is checked by default. Uncheck it to disable notifications for the rest of the day. Alternatively, option-click on the Notification Center menu bar item to activate Do Not Disturb mode quickly. Mountain Lion re-introduces the pre-Lion feature to be able to disable group by application in Mission Control, this was enabled by default in Lion and could not be disabled. 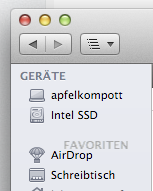 System Preferences → Mission Control → Group windows by application. 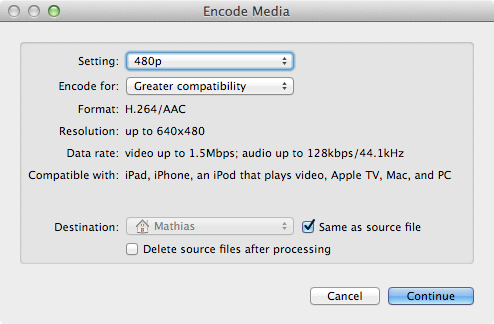 Mountain Lion offers direct video/audio encoding from Finder. 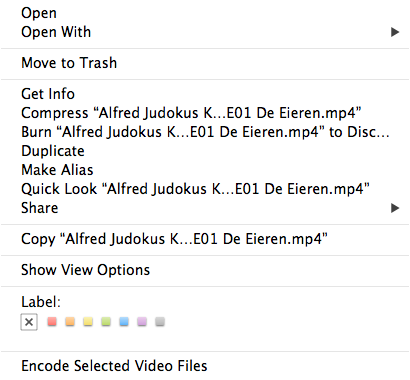 Note: this doesn't work for already compressed audio files (like aac and mp3). This does work for CAFF, AIFF, AIFC, S2df, and WAVE as per the -2700 error message that shows up if you attempt this on an already compressed audio file. Also, this may be found as a Sub-Menu Item of the Services menu (contextual or from the File menu) for those with a number of third party service actions enabled/installed. Additionally, this does not preserve meta data like locations of movies or ID3 tags for AIFF files, etc! Now it is easier to grab them. 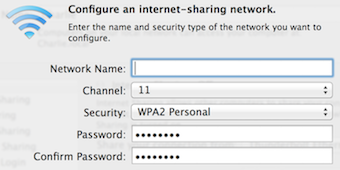 Internet Sharing now supports WPA2 encryption (and no longer supports WEP, apparently) when sharing a wired connection to Wi-Fi. ...can now be played over the internet via Game Center. Messages is AppleScriptable, including an Event Handler Suite! This could get fun. If you have a multi-touch input device (a multi-touch trackpad or Magic Trackpad), resting two fingers on the device will make the scrollbar appear as an indicator of your scroll position. You no longer have to scroll the document to see where you are. Note: doesn't work with Magic Mouse. You can now drag/drop sections in the Finder side bar again. Mountain Lion includes a bunch of new kinetic photo-based screen savers. You can select from several categories of stock images or choose a folder, iPhoto event, or Photostream as the source of images. Go to System Preferences -> Desktop and Screen Saver -> Screen Saver and select one of the screen savers in the Slideshows category to try them out. 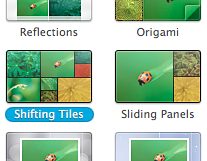 Personally, I'm a fan of Shifting Tiles. and restart Apache with sudo apachectl restart. Back and forward are (finally) bound to the two-finger swipe gestures in the MAS just like they are in Safari. AirPlay devices like Apple TV and Airport Express now show as system audio output devices, so any audio on your Mac can be streamed to them. There are two ways to do it. Tap (but don't click) with three fingers over an item in Finder to open QuickLook for that item. Tap again to close the QuickLook window. This is exactly like pressing the spacebar. The Dock "shelf" (when the Dock appears at the screen bottom) is drawn in a less glassy way (looks more like brushed metal, less reflection, less wasted space). It is now possible to use a fullscreen app on a screen other than the primary one. To do so, drag your app on the screen of your choice and hit the fullscreen arrow or the fullscreen shortkey of the app. 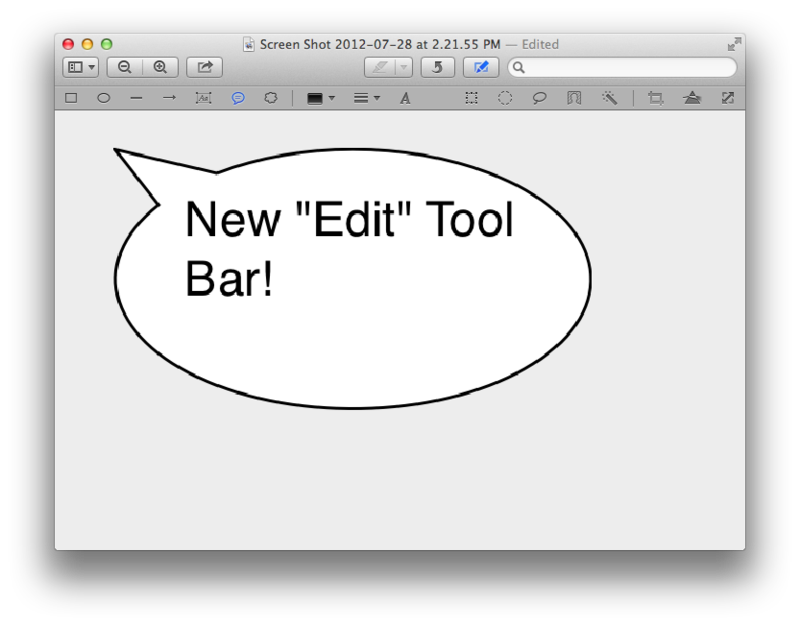 There is a new toolbar in Preview.app to replace the old "Annotations" toolbar that brings all the basic editing features that Preview offers (including their awesome smart lasso and instant alpha) plus the addition of speech bubbles! Easily zoom in to a PDF with Quick Look (without Preview). smart zoom, Magic Mouse double-tap with one finger. It doesn't seem to work on anything but PDF documents. You can dictate text wherever you can type text - even in an application that has not been rewritten for Mountain Lion. You must go in System Setting -> Dictation & Speech to activate the feature. Note that you must have an Internet connection, since this is Siri behind the scenes and your speech must be sent to Apple's servers for interpretation. When moving and icon outside of the dock, it doesn't delete automatically, you need to stay out for a little at a minimum distance before it deletes. There is a follow up question asking how to disable this feature - preferebly using a defaults write command. Applications in the Get Info dialogue window are now expressly listed as 32-bit as opposed to just "Intel," which has been entirely dropped. Calendar.app can now display week numbers. 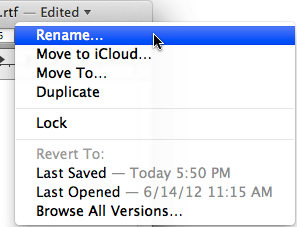 When you hover over the file name in the application bar you can Rename, Move to iCloud, Move to.., Duplicate, Lock and Browse all Versions. Other than that, you can also have specific services that appear there. 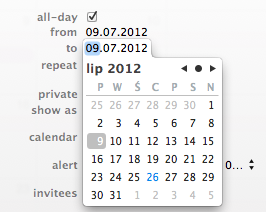 This has only been officially announced for iOS 6 but quietly made it's way into Mountain Lion. Not the answer you're looking for? Browse other questions tagged macos hidden-features mountain-lion . I am missing the option to see the remaining battery life as time in the menubar? What features from Lion will be lost when upgrading to Mountain Lion? How can I play chess over Game Center in Mountain Lion? 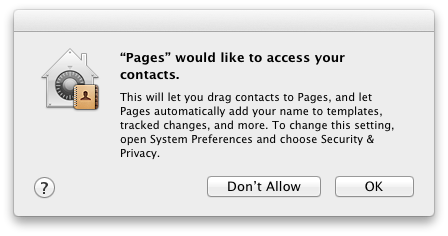 Can OS X apps access my contacts even if I don't give them permission? How can I disable the delay + minimum distance when deleting icons from the Dock by dragging in Mountain Lion? What (un-)documented multitouch gestures exist in Lion and common applications? What methods are available to (re)install Lion on a Mac? What techniques for disk, volume and file system management are possible with OS X, but troublesome within Disk Utility?